Virtual reality didn't die in the 90's, it just needed the right hardware to get going again. 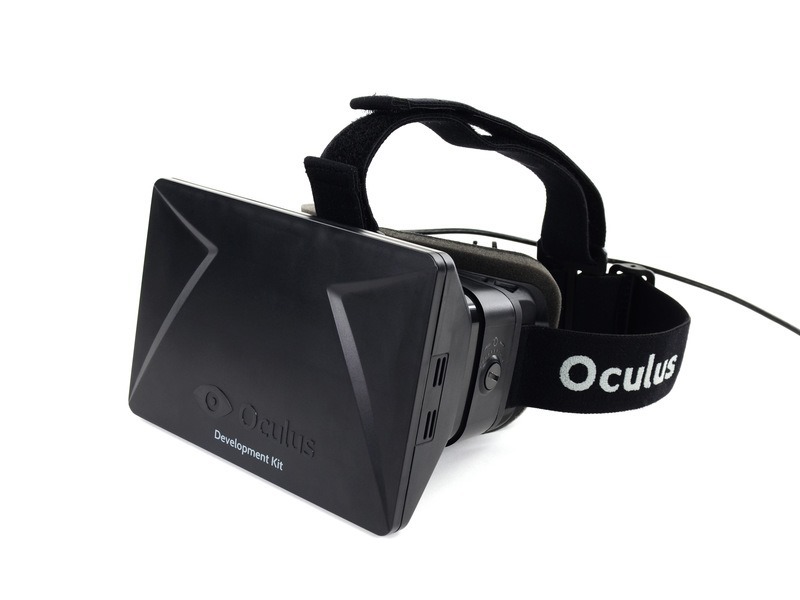 The Oculus Rift VR headset has developers and enthusiasts excited, but it's currently tethered to the PC. According to Oculus VR CEO Brendan Iribe, that's a temporary situation – the team is planning to bring the Oculus Rift to Android. The Oculus Rift – for the unaware – is a visor with a 7-inch screen with two lenses (one for each eye) that can produce a realistic 3D experience at 640×800 in each eye. The consumer version is expected to sport 1080p resolution, and it will likely weigh quite a bit less than the dev kit at 0.83lbs. The dev kit is also $300, which will hopefully come down a bit for the final product. 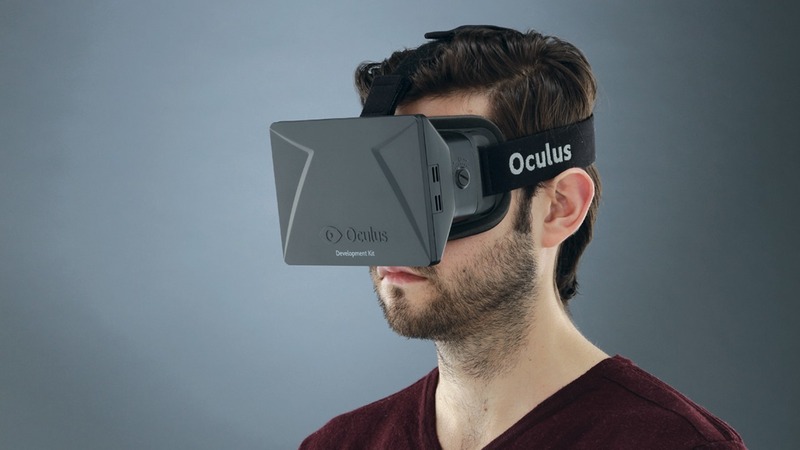 Oculus VR plans to support both Android and PC through the same device, according to creator Palmer Luckey. The difficulties with open development on iOS are reportedly acting as a roadblock to Oculus Rift on iDevices. Earlier reports claimed the device was headed for iOS, but that turns out to have been completely wrong. The team doesn't currently have any plans to go down the iOS road, even with programming legend John Carmack in the CTO chair. 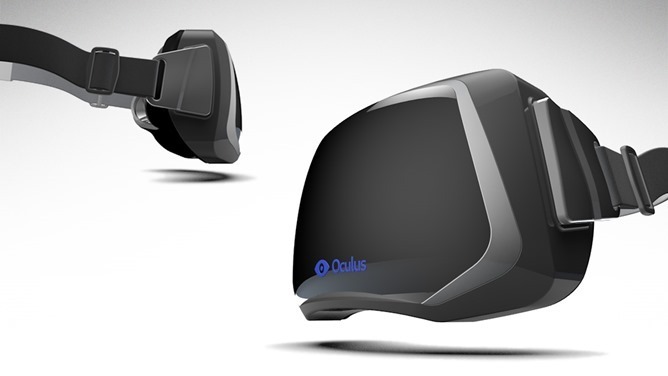 Last we heard, the consumer Oculus Rift was expected in mid-late 2014. Update: Changed to indicate there will be a single Oculus Rift for PC and Android, per a comment from Palmer Luckey on Reddit. This was incorrectly reported on numerous sites.